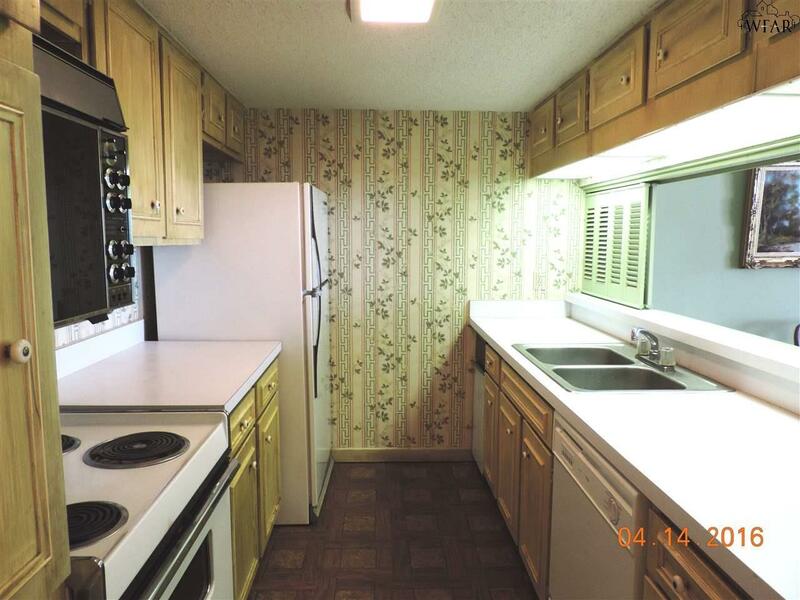 Nice 2 bedroom, 2 bath with 1 parking space! 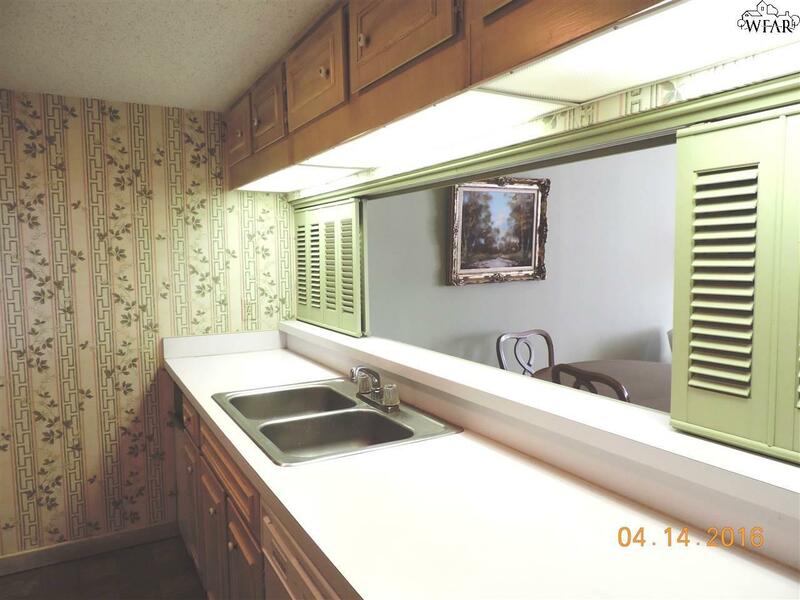 Kitchen features custom cabinets with double oven, dishwasher, & refrigerator. 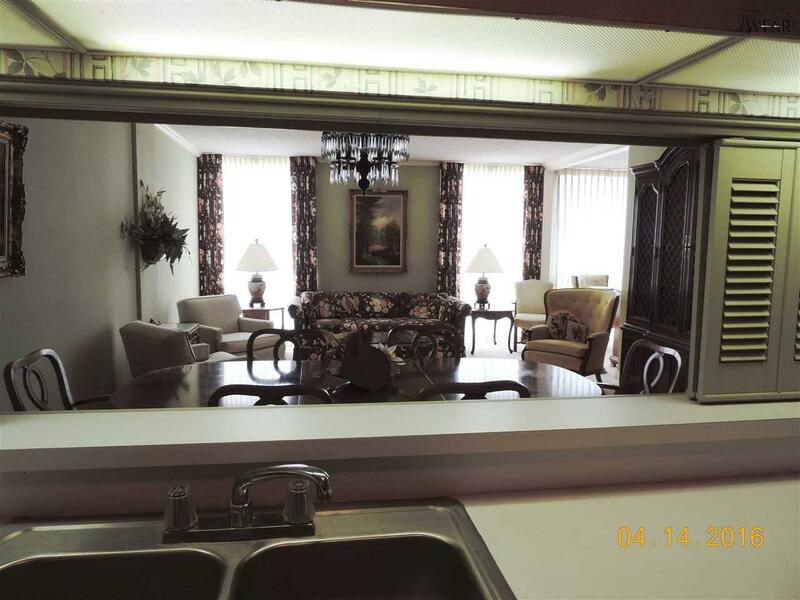 Dining area & large open living room with floor to ceiling windows providing great views! Great master walk in closet & linen storage. Owner enclosed patio with windows. 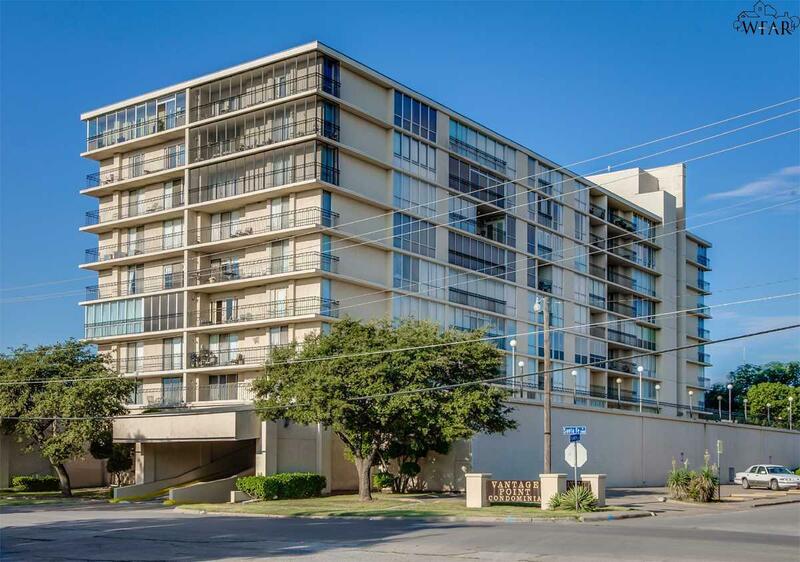 Building amenities:24/hr security with cameras, one garage parking spaces with storage unit U54, community rooms, library, in-ground pool, etc. Patio area equipped with cabana with covered patios. Listing provided courtesy of Dee Ann Martin of Advantage Real Estate. IDX information © 2019 Wichita Falls Association of REALTORS® Multiple Listing Service.